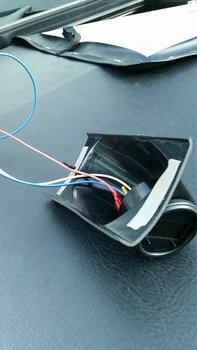 The Scanmaster G is like the original Scanmaster 3, but with more updated features and the convenience of being a 2 1/6" gauge that does not look like an alarm clock mounted to your dash! The included instructions are fairly straight forward and fantastic, but i felt this will help some people along. 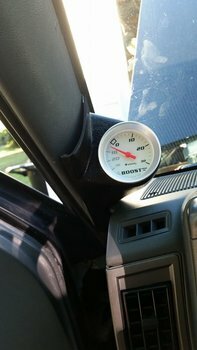 If you already have a pillar gauge pod mounted, you are going to want to remove it. In my case i only have a single gauge pod that is removed with a single Philip head screw. 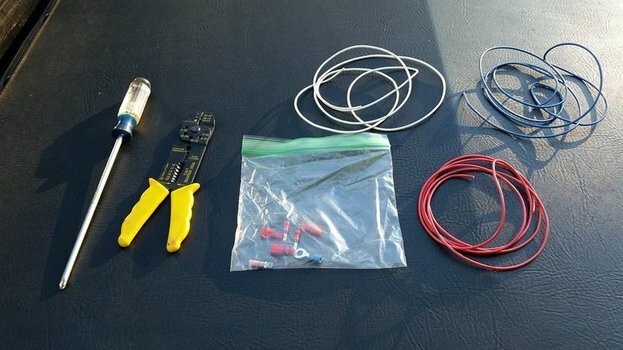 Designate what your 3 wires are going to be used for. In my case. 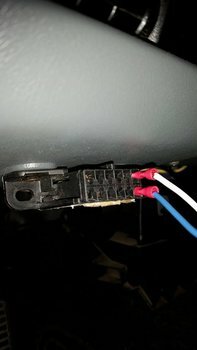 I used a red wire for "+12" power, A blue wire for "comms" and, a white wire for ground (murica) Then strip one end of each wire using your wire striping tool. Crimp the included connectors to the wires. Then push them on the gauge itself. 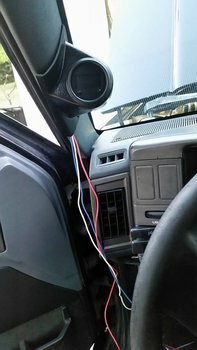 Run the wires through your gauge pod and install into "A" pillar. 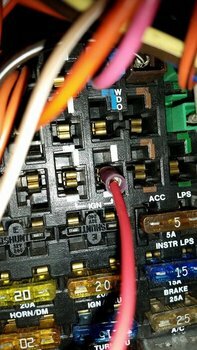 Your comms wire (blue) and ground wire (white) can now be installed into your ALDL connector to the far right pins. 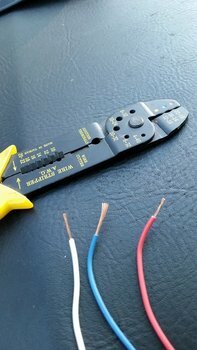 Install your "+12v" power wire into one of the empty IGN terminals in the fuse box. Reconnect the battery. and start engine. Test to see that the gauge is working! 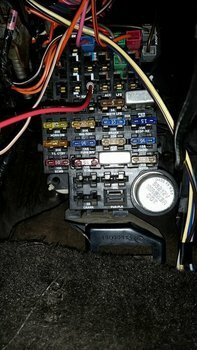 Route all wires out of the way and tuck neatly! 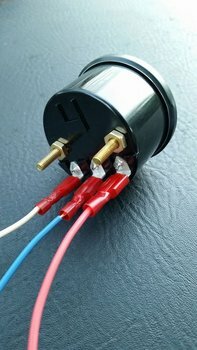 This is a fairly easy install and includes good instructions for installation. My only gripe is that the wires are not provided. The gauges features and display are crisp, fast, and easy to read. All in all, imagine what you would pay if you bought a separate gauge for every feature this one gauge provides!